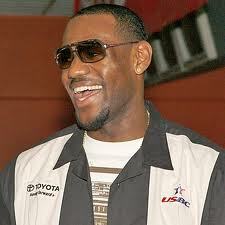 We all love cartoons and the world of animation in some way. 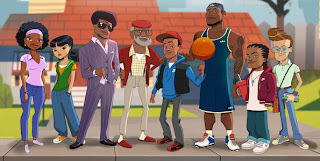 Lebron James has announced his new animation series that will debut on You Tube soon, "The LeBrons". No word on the exact date but now the buzz will build on seeing the 4 characters in the show. Kid Lebron, Athlete LeBron, Business Lebron and Wise LeBron. Here the official announcement below.